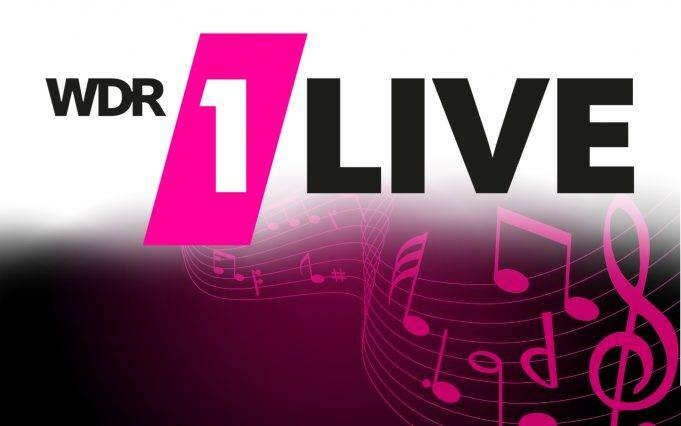 1Live is a Germany based music streaming service that is available to both natives and worldwide listeners. Localities can access the radio through FM broadcasting service as well as other digital broadcasting means while other listeners can enjoy the programming through the Internet. The station brought to you best-selected music tracks which are famous around the audience to entertain you 24/7. The programming of the channel is targeted towards people falling in the age group from 14 to 39. 1Live begin its services on 1st of April 1995 and work so hard to improve its facilities and market reputation. The radio is a property of Westdeutscher Rundfunk public broadcasting. For its excellent performance, 1Live had also received “Best Media Contact of the Year” award in back 2006. The radio also brought many music events and festivals for its fans where they can hang out and do various activities. Apart from regular music streaming, you can also browse the channel for other contents like studio sessions, interviews and talks, comedy, magazines, and showbiz updates. You can also search station over social media and can also download official apps which are available for smartphones. The official website of the station is www1.wdr.de/radio/1live/.